Internet business is one of the easiest ways of starting a home-based business. At the same time, knowing trends, what people like etc. play an essential role in starting an internet business. At the same time, you need to be safe while sharing sensitive as hacking has become routine for crooks. By focusing on your interest and meeting a client’s needs, you will be able to find the right business and get started. 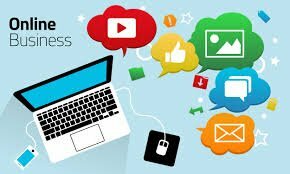 Here are few best internet business ideas. Web Designing: Let’s say that you are an aspiring web designer or web programmer and just starting things out. You can launch some creative and attractive websites for small business. Put out your skills for the good use of taking your clients to the next level of development. Create a comprehensive portfolio and create your own website to get a steady course of clients. Professional Freelance: In professional freelance there are different areas you can work with like content writing, makeup artist, graphic designing and so on depending on your interest and skill levels. You need a tremendous amount of self discipline because you will be logging your own hours and if you don’t pay attention to details and can’t keep schedule consistent it’s going to be hard. So, find the right balance and get started! Handcraft Seller: If you think that you are good at crafts and you think you can you can sell all those handmade goodies online and earn some good amount of money, then simply go ahead and set yourself on a portal. You can also create your own website adding quality photographs of your products with description and purchase details. Handmade products are unique and are in great demand. Affiliate Marketing: Many people are unaware that these kinds of business do even exist. 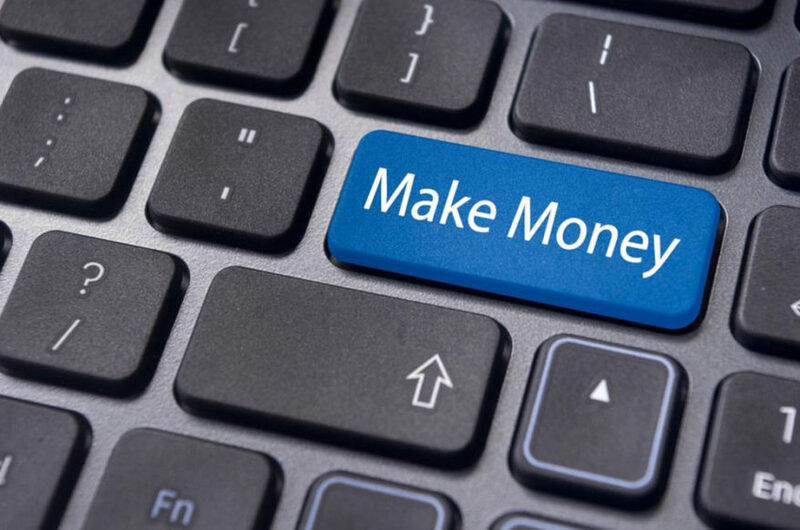 Affiliate marketing is very simple– it’s selling other people’s stuff it could be any goods, digital product, memberships or subscription. You can sign up for any authorized company’s affiliate program and put their links in your website and if a visitor clicks on that link it directs to the original website and they pay you a commission on every purchase. Train and Teach: If you are looking for best ways to teach a class to a group of people, online is a way to go. You can teach using tools like skype, making a video, hosting a webinar, or purely through audio recordings. Teaching is not an easy job, as you need to possess certain skills to make your students understand better. But if you have a passion for training, there isn’t anything more rewarding.